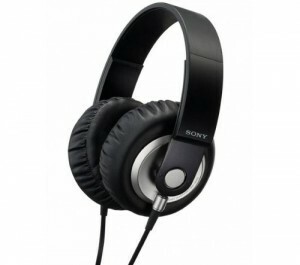 Stay on the cutting edge of technology with headphones and earbuds that exemplify legendary Sony sound. 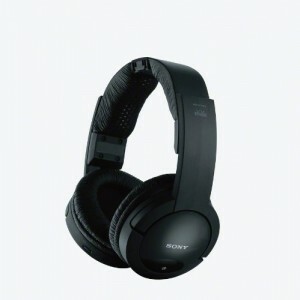 An industry leader in all things audio, Sony consistently breaks the mold with trailblazing technologies constantly changing the way the world listens. Meticulously crafted materials coupled with some of the greatest engineering expertise in the industry are at the heart Sony’s legacy of state-of-the-art audio. 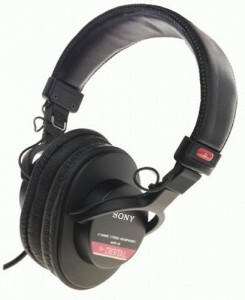 The Sony MDR-ZX600 offer that much sought-after combination of style, good sound quality and a reasonable price tag. If you’re looking for an upgrade from the earphones bundled with your phone and want something with more swagger for the street, the ZX600s are an excellent option. 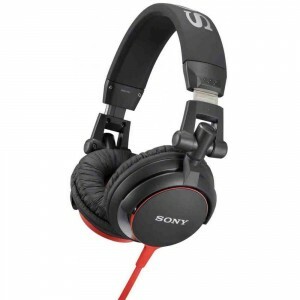 Rock out with these Sony DJ MDRV55/BR headphones that feature swiveling, reversible earcups to allow single-sided monitoring. The 40mm closed-type drivers balance rigidity and response for crisp, lifelike audio. These are for the listeners. The fanatics. 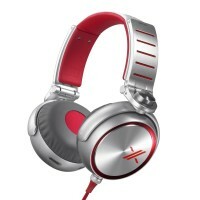 Put them on and rediscover your music. Don’t just love your playlist, live it. 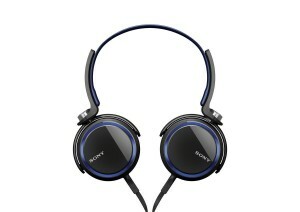 Let the world know how much your music matters with unique and powerful headphones designed by Sony and Simon Cowell. 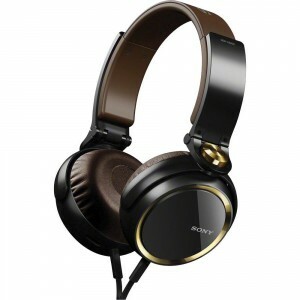 Go vertical with the Sony MDR-W08L vertical, in-ear headphones. They’ll get you ready to rock and are perfect for tuning into quality sound on the go. The MDR-W08L vertical headphones feature acoustic turbo circuitry, a high power neodymium magnet and an L-shaped mini plug, these headphones combine quality sound with a comfortable fit. 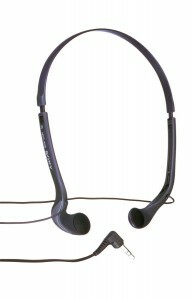 This product also admits outside sound for added safety when you’re listening on the go. Tap into the pure power of premium bass with 40mm drivers engineered to deliver hard-hitting hooks the way the artist intended. Innovative direct-vibe structure creates a tightly sealed acoustic design making for an incredibly high level of sound isolation while also allowing for the reproduction of a more powerful extended bass sound. Newly-developed ear pads made of pressure-relieving urethane foam provide ultra-comfort and superb noise-isolation, while a dual-folding design makes it possible to reverse the ear pads for listening flexibility and hassle-free portability. Tangle-discouraging flat cord won’t crimp your style with unsightly snarls. 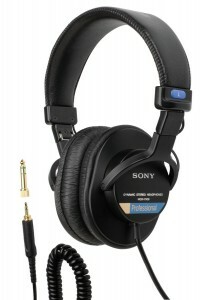 A headset system designed for audio professionals. 40 mm drivers deliver accurate sound throughout the frequency range. Circum-aural design keeps ears comfortable. Reduces noise from the outside world. Copper-Clad Aluminum Wire (CCAW) Voice Coil enhances movement of PET diaphragm. Experience powerful bass through Sony’s MDR-XB500 Extra Bass Headphones. The deep bass sound flows through the extra large driver units. Built with a direct vibe structure, the tightly sealed acoustic design allows for a higher level of sound. You will appreciate the closed-design, king-sized ear cushions. Claim your ticket to freedom with wireless headphones that last up to 25 hours on a single charge. Take comfort in the easily adjustable headband as 40mm drivers deliver pristine audio from up to 150 feet away. Powerful Bass, Specially designed, powerful drivers deliver deep and powerful bass that perfectly complements today’s popular music genres. 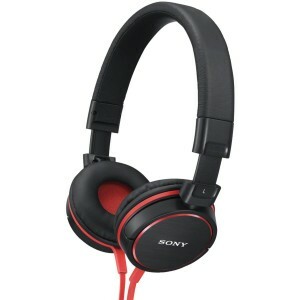 Slim, Swivel Style, Slim in stature with swivel-fold ear pads, Sony MDR-XB400 headphones are lightweight when worn, yet easily stow away in a backpack or book bag when on the go. Extended Comfort, Newly-developed seamless, noise isolating ear pads use pressure relieving urethane foam for not only an outstanding fit, but reduced ambient noise. Direct-Vibe Structure. A tightly sealed acoustic design allows for a high level of sound isolation which aides in the reproduction of powerful and extended bass sound. Tangle-free Cord. The durable, 1.2 m flat cord has a serrated finish that reduces tangles, so you can get caught up in your music, not your cord.